We stock and service all the major brands including Husqvarna, Masport, Tandem, Morrison, Forster, Briggs & Stratton and Honda. 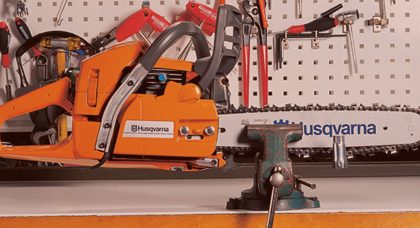 We carry the latest Solo, McCulloch and Husqvarna chainsaws and offer full servicing and repairs in a prompt and efficient manner. Our garden machinery, tools and generator brands include Husqvarna, Kipor, Briggs & Stratton, Kohler, Honda and Groundman. 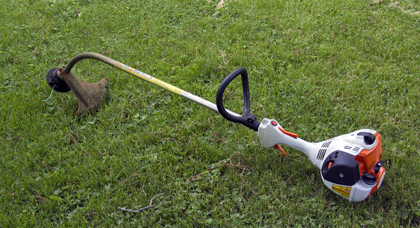 We sell rotary mowers, walk behind mowers, trimmers, chainsaws generators and leaf blowers. We only stock brands we trust, are familiar with and can honestly recommend. We are the mower shop in Christchurch you can count on. Come and see us for chainsaw servicing, mower repairs, specialist knowledge and quality garden machinery. We are a local business taking care of local Cantabrians and promise you’ll be happy with our products and service. You are provided with flexible payment options. We welcome major credit cards, checks, lay-by and hire purchase. If it’s time you upgraded your current lawn mower for something with more grunt, we can assist you. All lawn mower purchases are backed by warranty, our promise and our reputation. 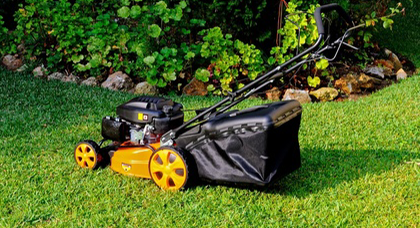 Whether you’re investing in a new or second hand mower, our mechanics are here to provide you with any follow up service for repairs or warranty work when needed. If you have any questions or need practical help, just let us know. When you buy from us, you can be confident you have the right gear and advice to get the job done. To give you the best customer experience we actively tests all products. Not only are you covered by the manufacturer warranty, you are backed by our personal guarantee too! Before you walk out the door with your new purchase, all gear is started up. This ensures you know how to get it up and running safely. Find the best chainsaw, lawn mower and brushcutter products at Cranford Mowers & Chainsaws in Christchurch. We’re proud to give the best advice and service in town. If required, our dedicated delivery team can safely deliver your new equipment in and around Christchurch. We look forward to assisting you, and welcoming you to our showroom today.